Up until now various apps have tried to imitate Uber. Most have been unsuccessful in attempts to win back the market share Uber has stolen by unscrupulous business practices. Cabapp is a game changer! Cabapp lets users pre-book journeys. Passengers can earn points, or cab miles for future trips. 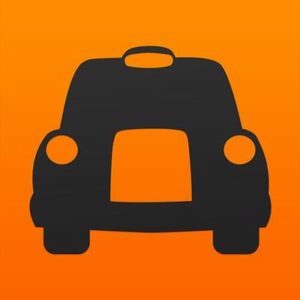 Cab app is the first taxi app to seriously take on Uber and has had remarkable success in in major cities across the UK and Ireland, particularly, London. The app has all the features and benefits of Uber, but has much more to keep drivers and passengers happy. A passenger with the app can simply request a pickup and then a car will be assigned to them within seconds of the request giving an ETA. Cabapp has the ability to accept payments by cash or card. There is a loyalty program called Cab miles which rewards passengers with points for every journey traveled, which can be used towards future trips or to make charitable donations. The major difference between Cab app and Uber, is that Cab app will comply with all of New Zealand’s regulation and licensing laws in relation to hire car services. Uber do not.